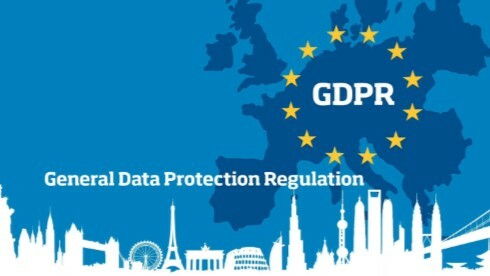 EU General Data Protection Regulation (GDPR) becomes law on 25 May 2018, when it supersedes the UK Data Protection Act 1998 (DPA). GDPR is aimed at protecting and empowering EU citizens data privacy and will introduce changes to how we gather, process and store your personal information. Here’s a few things you should know about GDPR. Privacy: A Privacy Notice will be displayed in our offices and on this website to explain all of the above and how we comply with the rules. Accuracy: All personal data we hold must be accurate and up-to-date. Access: You will have much greater access to your personal data and will be allowed to view this data. Consent: Our policies will need to be in full compliance with new laws on granting clear consent for individuals to access their data. Security: There will be stricter rules to ensure that we are taking all reasonable measures to guard against data theft, loss, or other breaches. 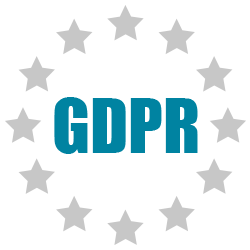 Please view the Data Protection section of this site for more information and if you have any questions about the subject, please contact us.